Books impart knowledge and wisdom that no video games and peers have the power to do. Adolescents and children younger than that should come across at least 10 books of different genres to prep their minds for the future. People somehow lose the habit of reading growing up missing on a major part of the wisdom the world offers. The reading habit should be started from a very early age to keep the practice active, thereby, making their adulthood not lack the presence of good books. The right books for children make them understand their book choices and gain an insight into what kinds of books are to be read at different ages. Here is a list of the important books for your child to kick start the reading habit in kids. 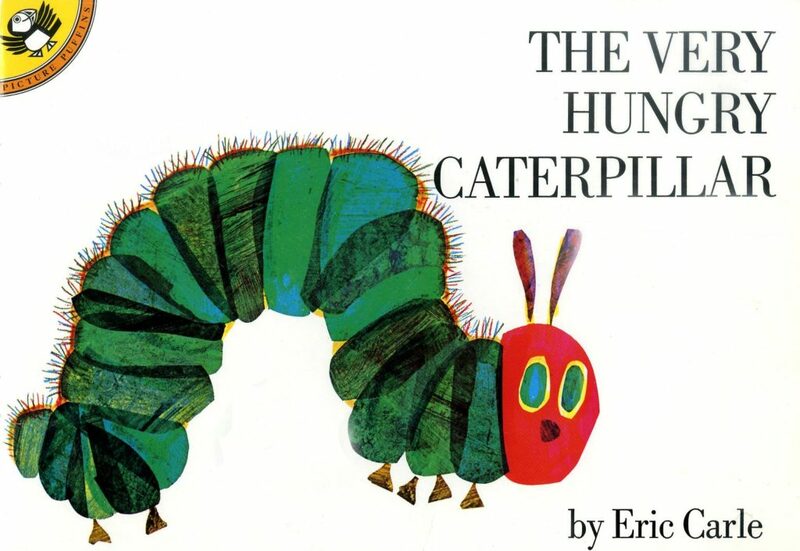 Eric Claire’s picture book classic of all-time, The Very Hungry Caterpillar, exhibits picture illustrations of a caterpillar who eats foodstuffs and gradually pupates into a butterfly. Voted as the second best children book with pictures, it is ideal for children to develop habit of reading. 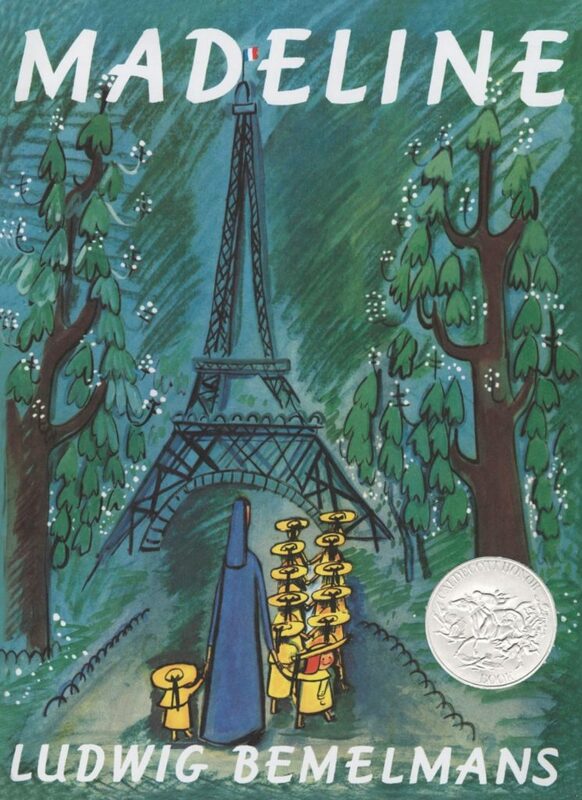 What’s great about Ludwig Bemelman’s Madeline is its ability to make children connect with the daily life in a boarding school in Paris. Originated as book series, Madeline has been adapted into several formats such as television, live-action feature and spawning telefilms. 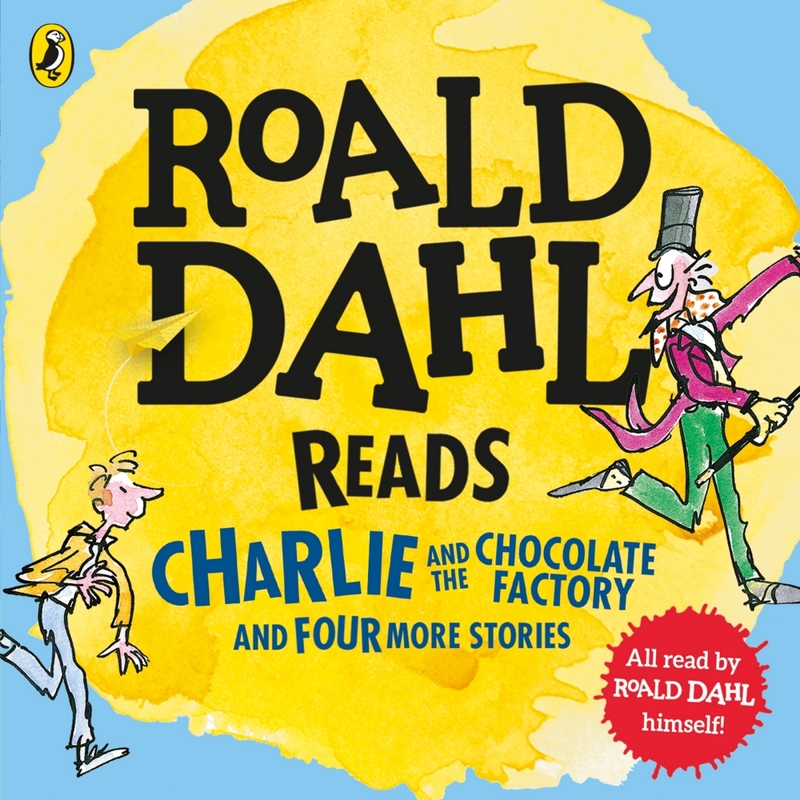 Based on his own experience at the chocolate companies, Roald Dahl’s Charlie and the Chocolate Factory was a major hit as a children book and continues to serve its purpose. The story is about a young boy’s experience inside the chocolate factory of an idiosyncratic chocolatier, Willy Wonka. The name’s too familiar ever since the white rat made it into the television film. It is a 1945 realistic fantasy book for kids by E.B White that tells the story of a mouse born to human parents in New York City yet resembled no similarity to humans. Acclaimed as one of the ultimate children’s classics, this book is ideal for initiating a reading habit in kids. Ideal for children to cope with kindergarten difficulties. 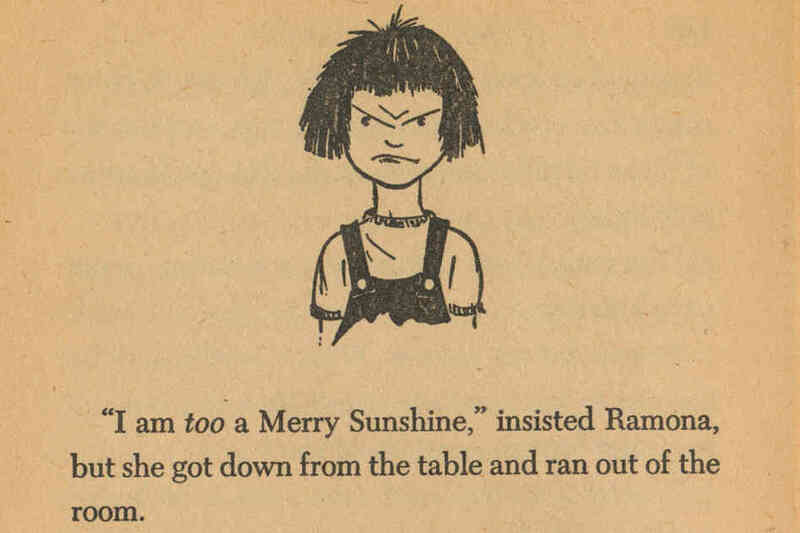 Ramona the Pest is the second book in the Ramona series by Beverley Clearly that tells the story of Ramona Quimby who is identified as a pest by many including her sister, Beatrice. When it comes to tips to choose books for kids, always look for the ones that your child could closely associate with. The Cat in the Hat by DrSeuss has been adapted into a live action movie and a 1971 animated television special. 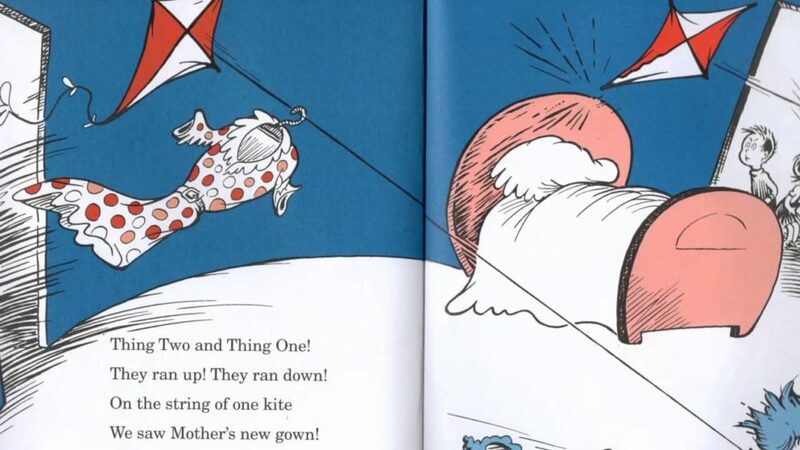 It is about a tall anthropomorphic cat that wears a hat in red and white stripes and is centered on the children’s house that is wrecked and damaged in an attempt to entertain them. The wonderfully imaginative illustration found in Dr Seuss’ The Cat in the Hat breaks the conventional norm of extremely clean boys and girls that are associated with other stories. 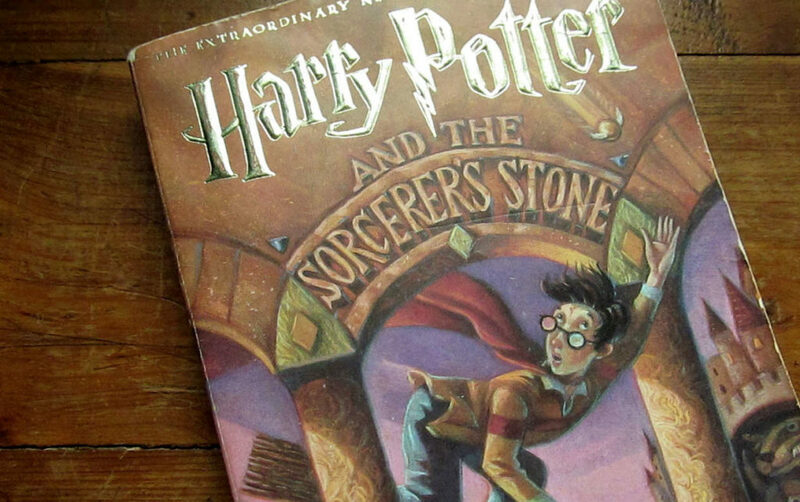 This goes without saying that J.K Rowling’s Harry Potter series is a must read for children. The first book in the series initiated the Harry Potter legacy that later stuck to the Potterheads even after they grew up. The novels have been banned in several countries for being accused of promoting witchcraft. The children book series is an excellent literature sample showcasing the best fictional school for magic ever. The ultimate children fantasy novel by Charles Lutwidge Dodgson transcends the laws of physics. 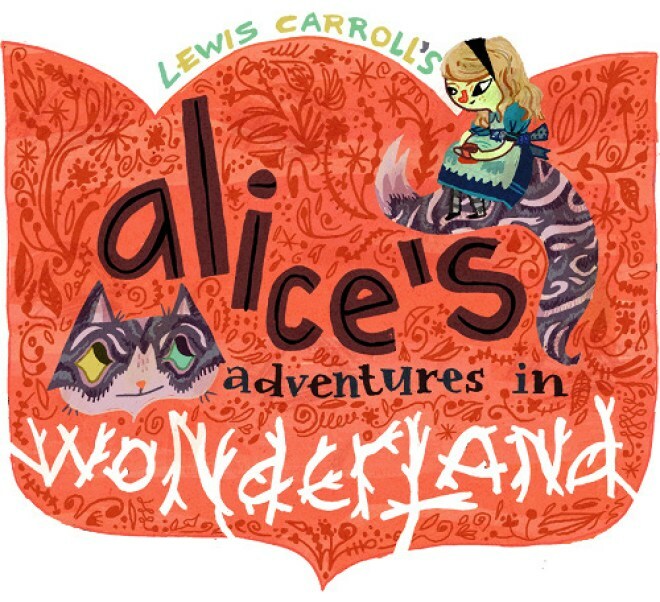 In this Alice falls into a rabbit hole and reaches a fantasy world full of anthropomorphic creatures. What started as a reading habit for kids transformed into a worldwide favorite among people of all ages. 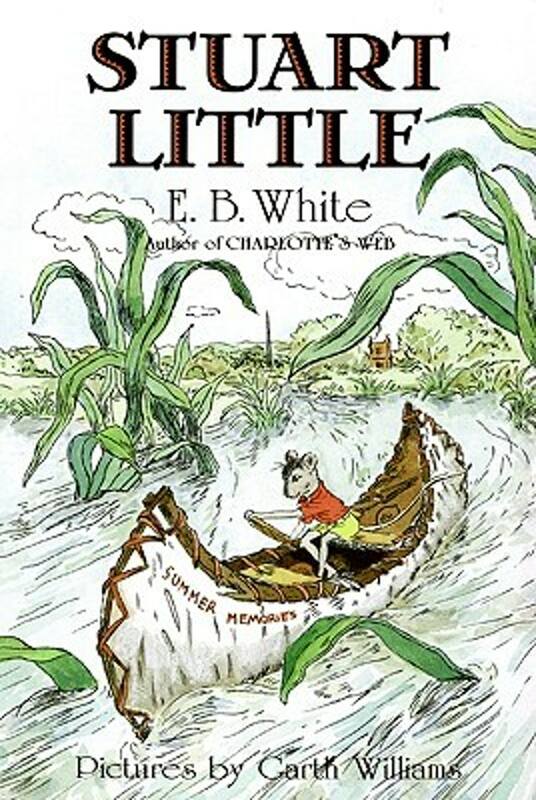 Considered as one of the best children book, Charlotte’s Web is another story written by E.B White. 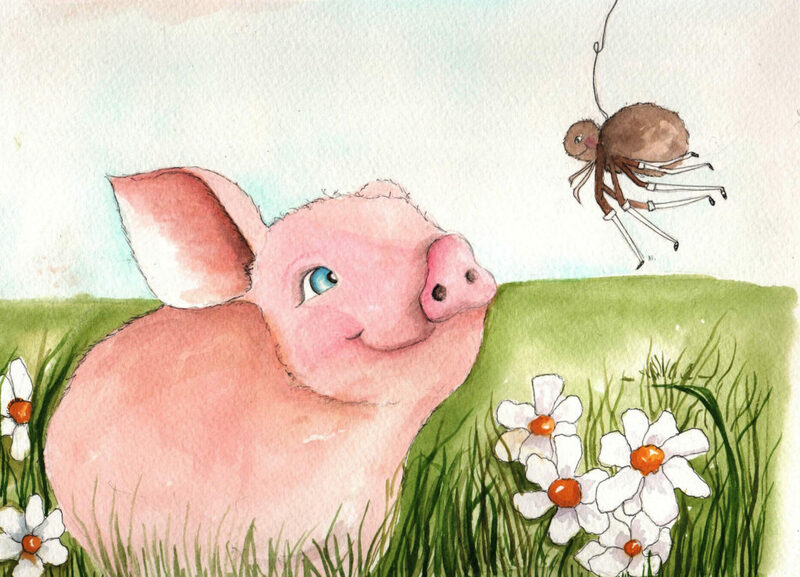 It focuses on the friendship between a farm pig, Wilbur, and a spider, Charlotte. The spider saves the pig from being slaughtered by weaving good words about her friend on the web. 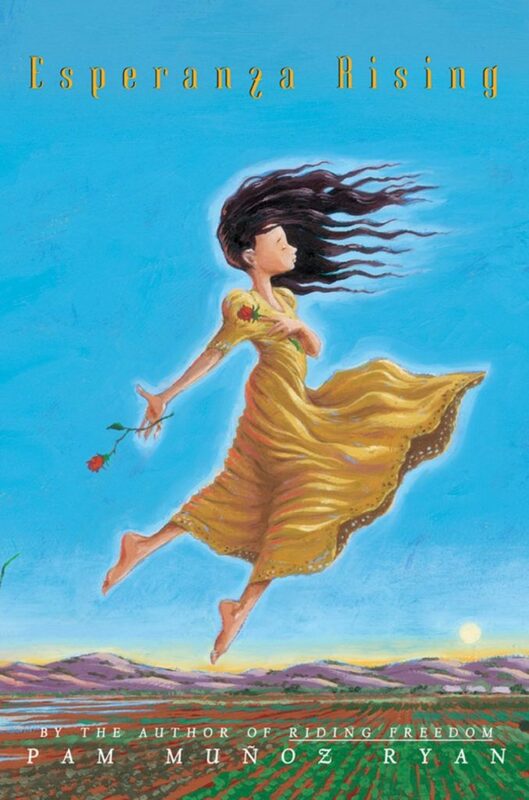 Written by Pam Muñoz Ryan, Esperanza Rising has been claimed as the perfect multicultural collection by Children’s Literature. It is a young-adult historical novel that concentrates on American shops hostility towards the Mexicans during 1920s and 30s. Hope this article help you to pick some good reading books for your child. Following this space for more interesting Parenting tips for better future for your kid. A very authentic collection. Harry Potter is my all time favourite though!